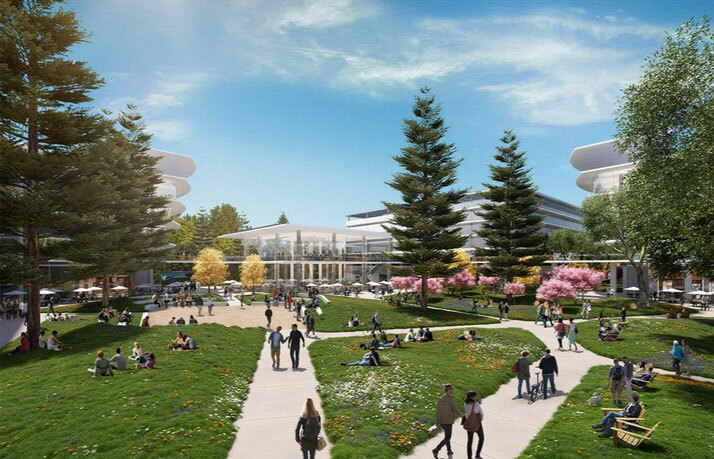 Apple has leased a large piece of land in Sunnyvale, California, where it plans to build its new “spaceship” campus. 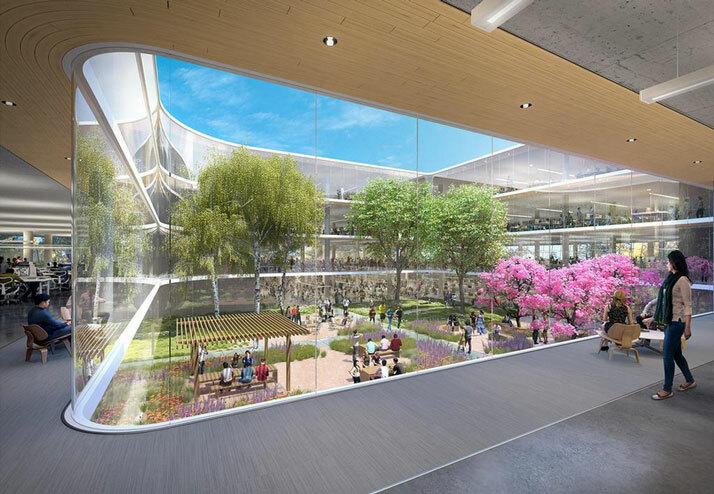 The building will hold 3,000 employees and will be 770,000 square feet. Holy office building! The building even has its own website, Notanotherbox.com, which suits it because it’s pretty much planned to look like a spaceship. Apple has given the green light to its electric car – Project Titan – so it’s only reasonable to think this will be where the car will be built. 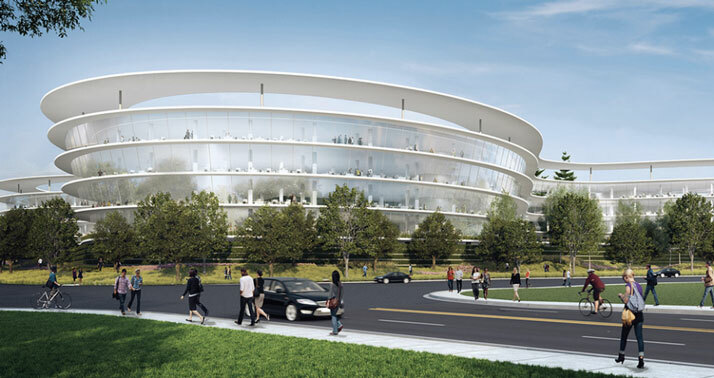 Apple has also been acquiring more land recently – 70 acres in Sunnyvale, Santa Clara, and San Jose. 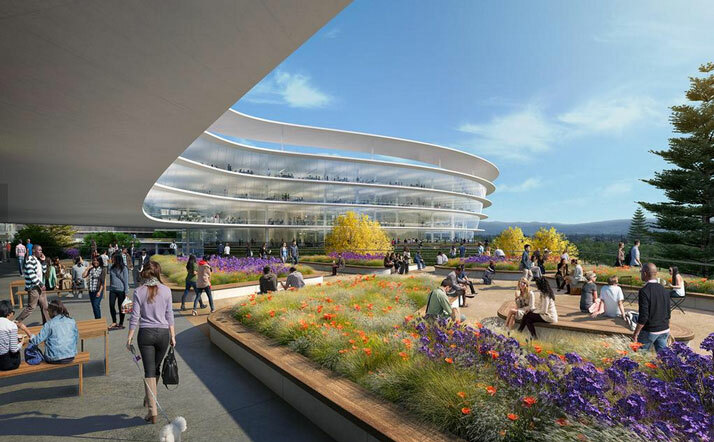 This entry was posted in Miscellaneous News and tagged apple, Apple car, Apple leases land for spaceship campus, Apple spaceship campus, spaceship campus. Bookmark the permalink.